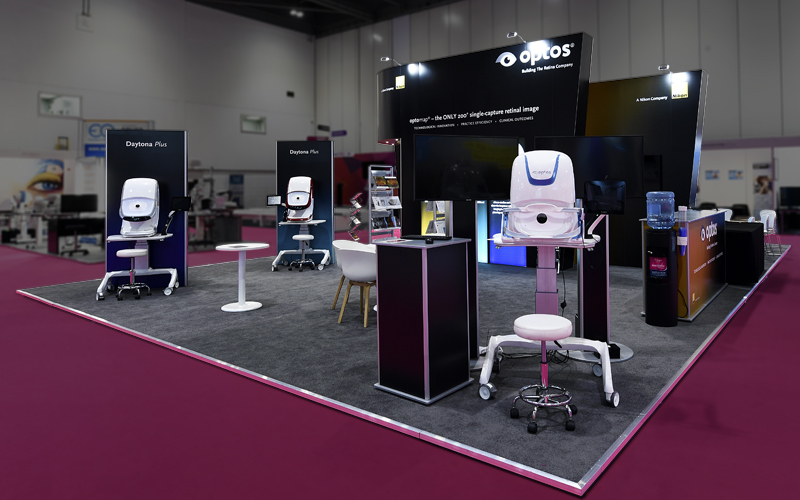 The Spring Exhibition Season is in full swing and we wanted to share with you some of the fantastic ISOframe exhibition stands we’ve created. 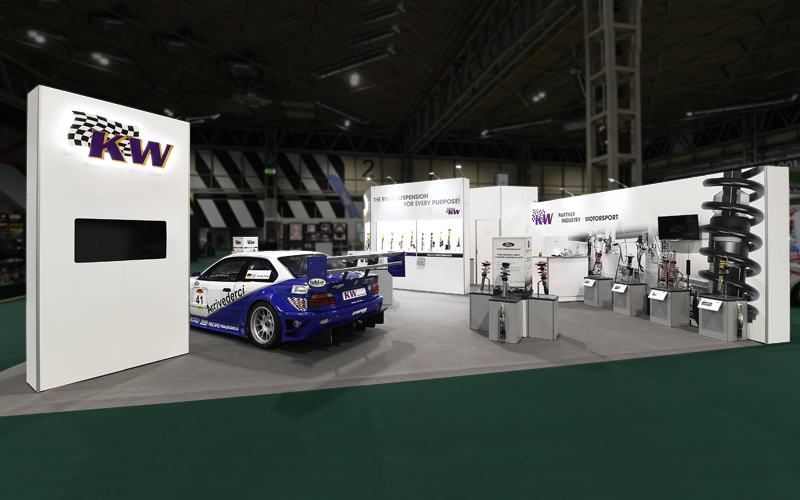 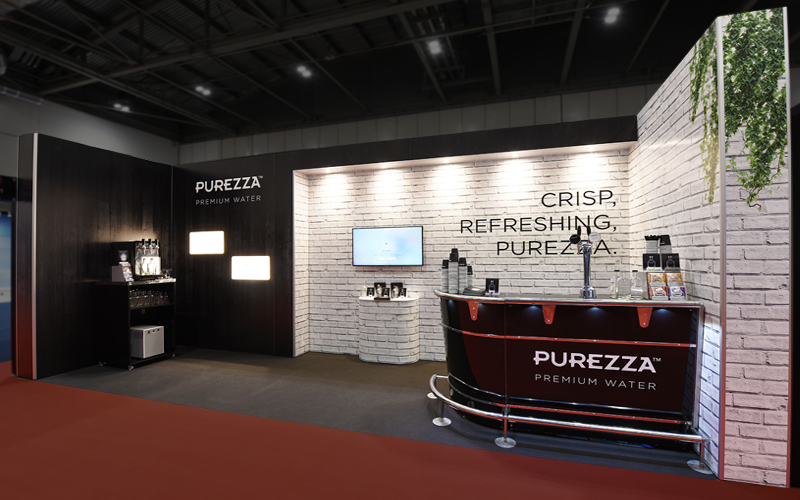 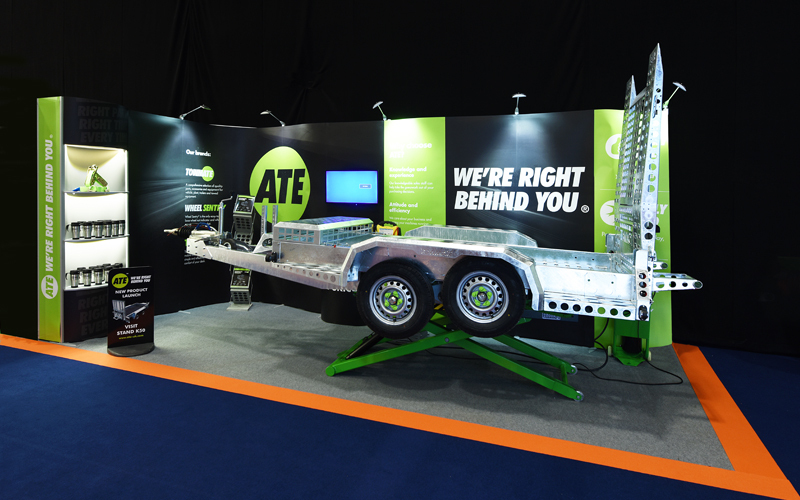 Working with our customers we design and manufacture exhibition stands with durability, longevity and the WOW factor. 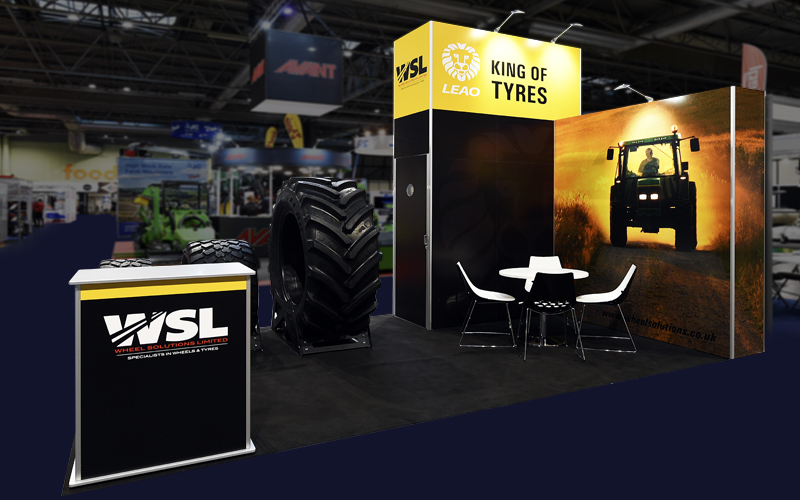 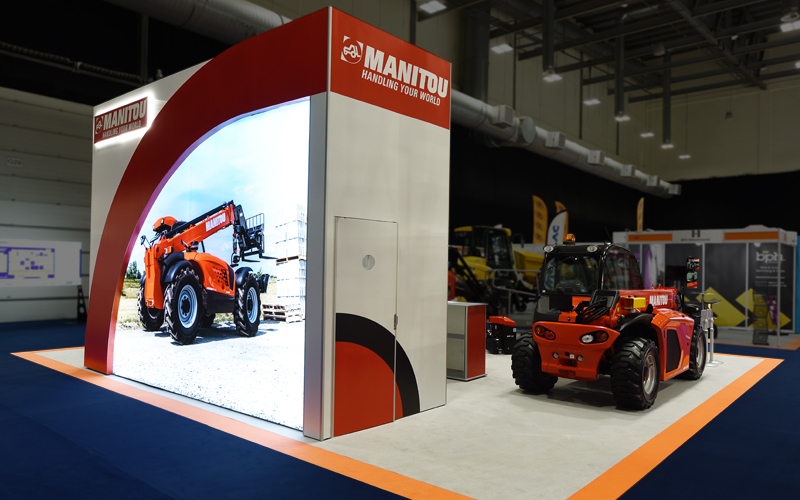 Take a look at some of our recent exhibition stands that have been designed and built for a wide variety of businesses. 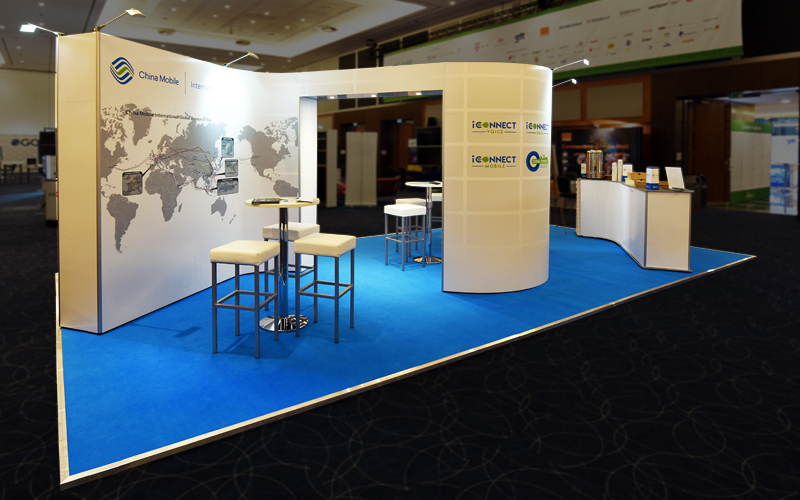 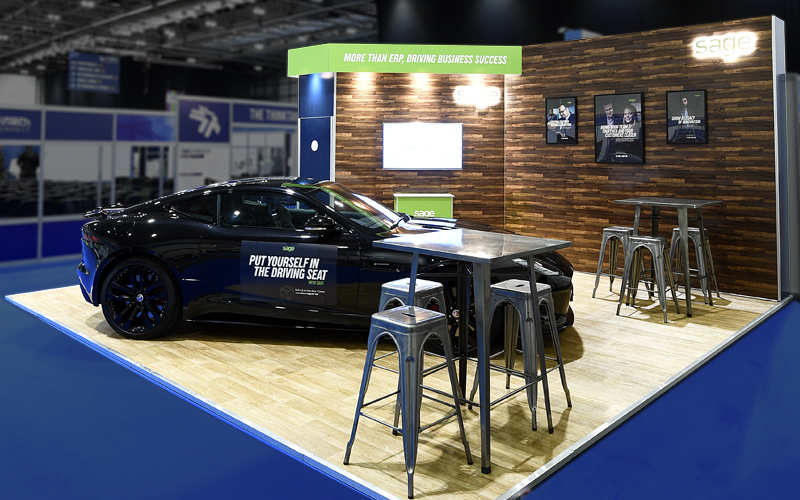 If you would like to discuss your next exhibition call us on 01283 575097, don’t forget we offer a FREE 3D design service.